Do you want your WordPress website accepting cryptocurrencies like Bitcoin? Lots of ecommerce product, and service, as well as subscription providers are now using Bitcoin as the payment mode. 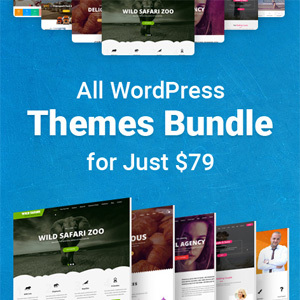 Adding Bitcoin to your WordPress website is a worth considering idea. This post shows a 3 step process on how a WordPress website can accept payment with Bitcoin. But before explaining how you enable a WordPress site to accept Bitcoin, let me briefly introduce Bitcoin and how does it work. Bitcoin is the first cryptocurrency, a form of electronic cash. Two words glyptography and currency form the term cryptocurrency. It uses rules of cryptography for regulation of generation of currency-units. It’s a decentralized digital currency which means there is no central authority to controls it. The system operating Bitcoins was designed to work without the need of central bank or centralized administrator. The Bitcoin is the form of the currency that doesn’t require the involvement of a bank for its transaction. They are virtual coins designed to be self-contained for their value. Their transaction, movement, and storage do not require any bank. It happens between two peers. You can pay via bitcoins on those stores and online platforms which accept payments via Bitcoin. To accept Bitcoin, you need to have a Bitcoin wallet first. The Bitcoin wallet is in fact a piece of software that contains private Bitcoin data. There are several bitcoin wallets available for both PCs and phones. 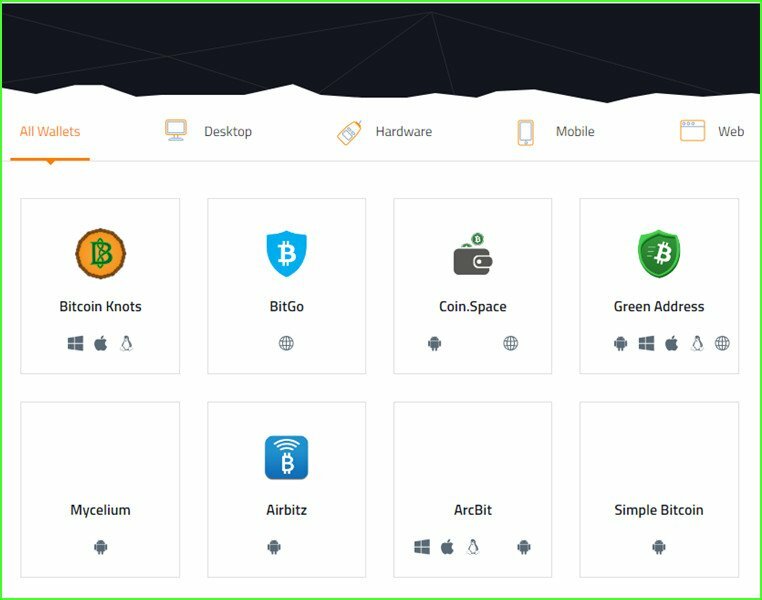 You would need visiting the Bitcoin Wallets page to choose a wallet that fits your requirements. 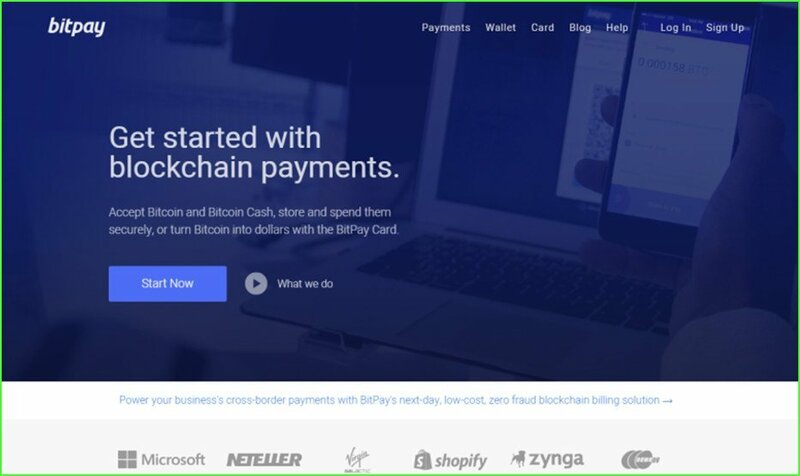 BitPay is an online payment process service offering Bitcoin exchange, conversion, and transfer to an account or to Bitcoin wallet. While signing up the service, make sure you select a ‘Business Account’. A business account allows you to sell products / services on your website and transfer the money to your bank. CoinBase is another bitcoin payment processing service used as an alternative of Bitpay. Apart from Bitcoin, it can also deal with Ethereum and Litecoin cryptocurrencies. CoinGate also accepts more than 45 cryptocurrencies. It works in the similar fashion as BitPay and CoinBase do. It too can transfer payment into your account or digital wallet. Please note that CoinGate doesn’t provide own online wallet service. It recommends using Digital wallet Electrum, instead. In previous two steps, you learned how to create a digital by choosing one that fits your needs and how to sign up for a suitable digital payment processing service. 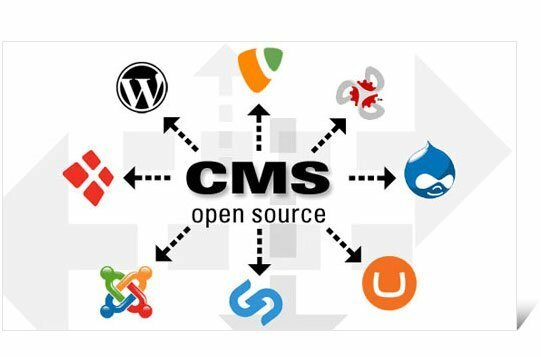 In this step we will learn how to install a Bitcoin plugin to integrate the service with your website. There are a number of plugins available for this purpose. 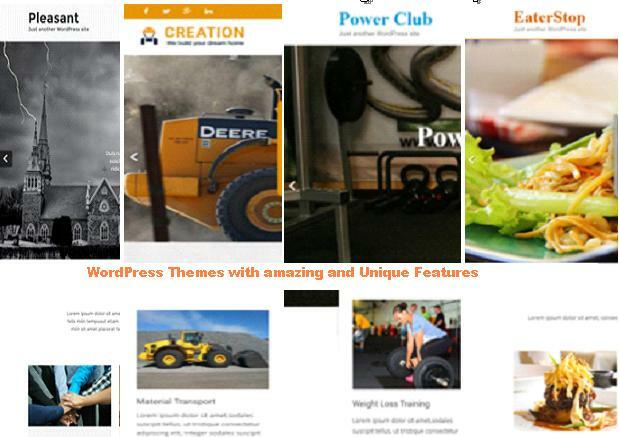 We are assuming that you are using WooCommerce on your site. The recommended payment service for it is Bitpay and, the recommended plugin is Bitpay for WooCommerce. When using Bitpay, you have to sign up it for a Business Account as already mentioned above. 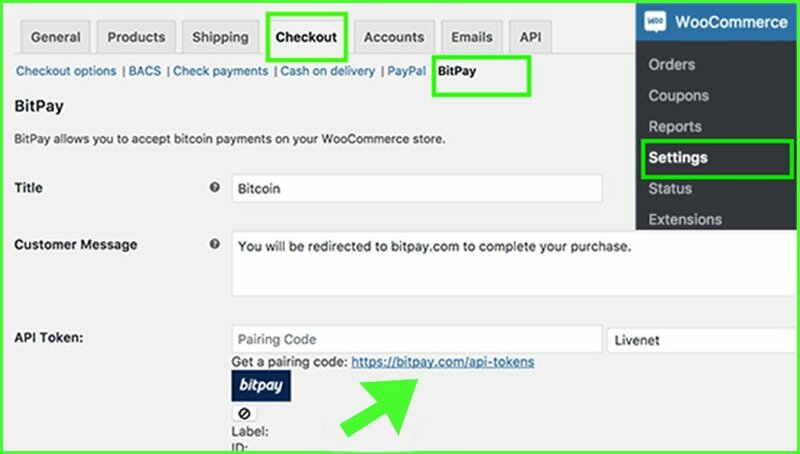 The next move is that you install the Bitpay plugin on your WordPress Website and follow instructions to connect the Bitcoin account with your WooCommerce store. s page and click on the ‘Checkout tab. You will see a Bitpay link there. Click on it to configure its settings. Click on the link blow the API field to generate your API key. Up on clicking, you will be forwarded to the BitPay website where you will require clicking on ‘Add New Token’ button. Give this token a level and then click on add token button. When continuing, BitPay shows you a paring code. 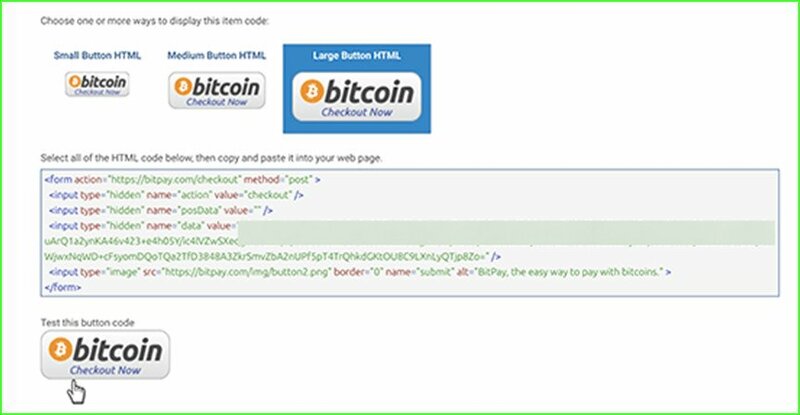 Copy this code and paste it in your WooCommerce BitPay Setting page. 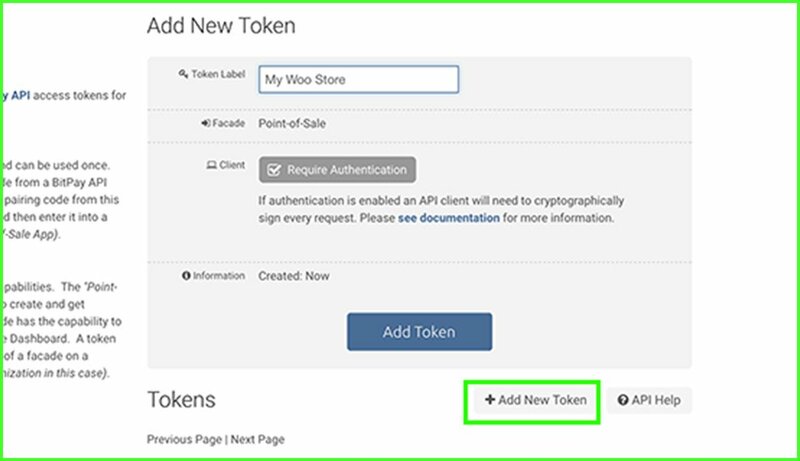 Upon clicking on the find button, WooCommerce will connect to BitPay to verify the paring code. When succeeding, it will automatically fetch and store your API key. Click on the Save settings to store changes you have made. 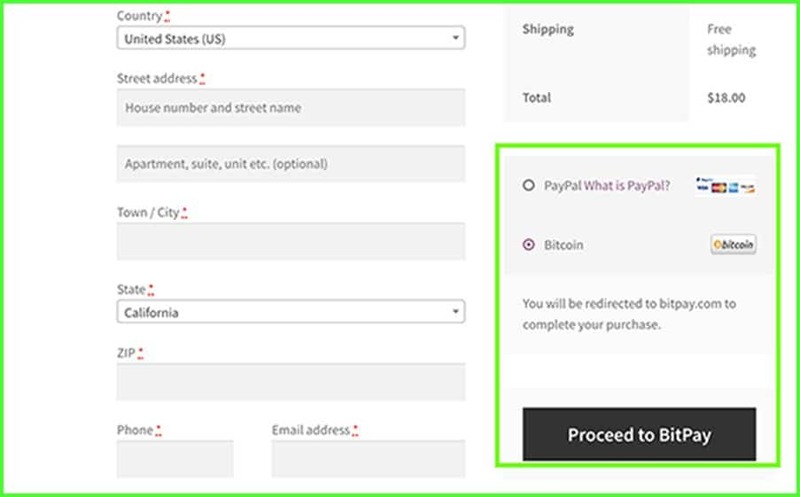 Now customers should be able to see Bitcoin payment option on the checkout page of your website. If you are not using a shopping cart or ecommerce plugin on your WordPress website, you can still accept Bitcoin payments. Bitpay lets you create payment buttons for the items you want to sell. 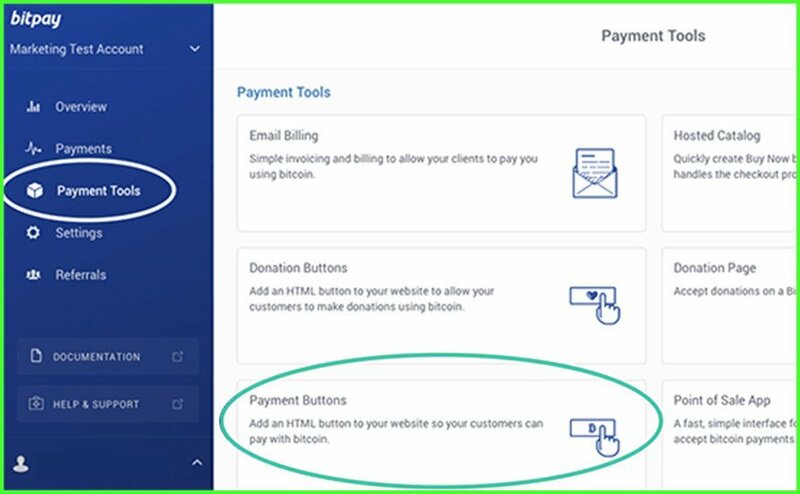 To do this, visit the Payment Tools page under our Bitpay dashboard and then hit on the Payment Buttons option. Upon hitting, you will be taken to the button generator page where you will need entering your business name, checkout item description, and a payment amount. If you are selling goods like software, e-book or music then you can also enter a browser redirect URL. The page to open on this URL could be the page where users can download the file. Now hit on the Generate button to continue. Now you will see the button code and different sizes. Select the one you like or that goes well with your requirement and copy the related code. With this code copied, head over your WordPress website and edit the page or post where you want to add the button. Do remember that you have to put the code in the text editor mode. Pest the code on the chosen location and then hit on the publish button to save the changes. 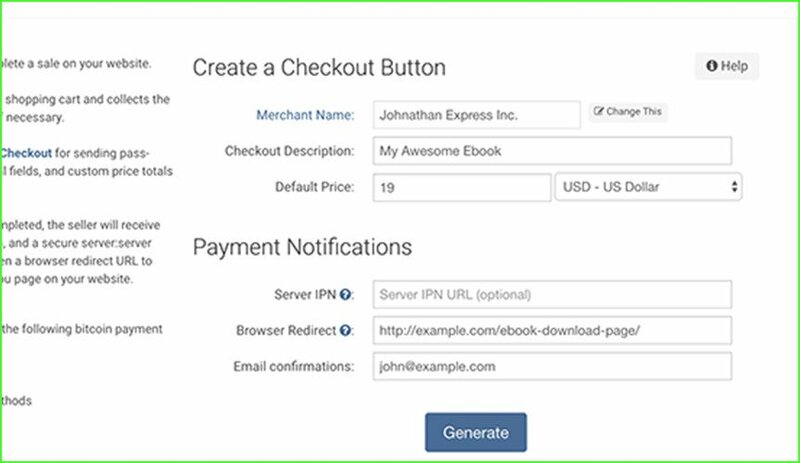 Visit the page to see the checkout button in action.